If you have a garage attached to your house, then it’s probably a safe assumption to guess that the large garage was a selling point when you purchased your house in Cape Coral. The idea of all that storage room for tools, lawnmowers and anything else you could think of was certainly a convincing argument, but even better was the prospect of stowing your vehicle away from all of the inclimate weather. Though cars are made of pretty durable stuff, it’s generally better to not have them covered in a variety of debris from storms or otherwise damaged and you need a garage to do that. But if you decide to park your car inside your garage, you’re definitely going to need a garage door opener. This isn’t the 1930s, you don’t want to have to get out of your car, open the garage door and then drive your car into the garage. You’re going to want a remote access that’ll make it easy to get the door open, allowing you, and your car safely inside in a timely manner. 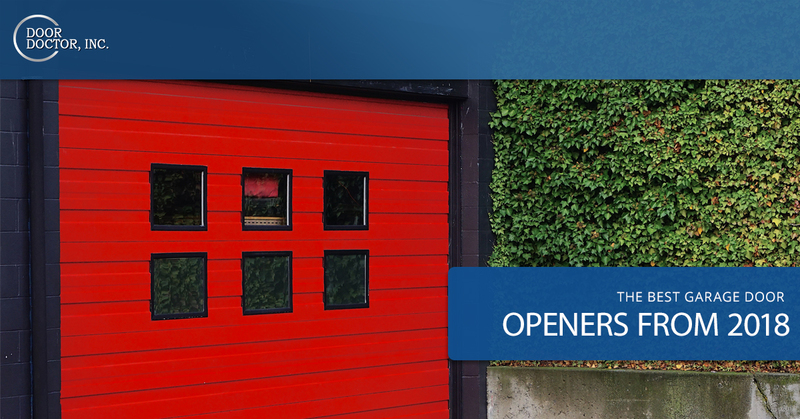 If you’re getting ready to purchase your garage door opener this year, we’re pretty certain you’ll be pleasantly surprised by the innovations and steps forward the manufacturers have made in the standard garage door. Such a simple appliance serves such an important use that it sometimes seems like it’s hard to improve upon such a flawless model, but they certainly found a way to create bigger and better options for the American homeowner. 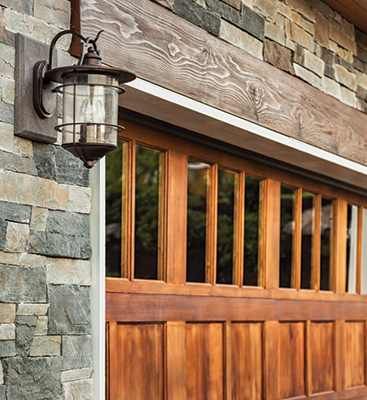 Here are our picks for the best garage door openers of 2018. 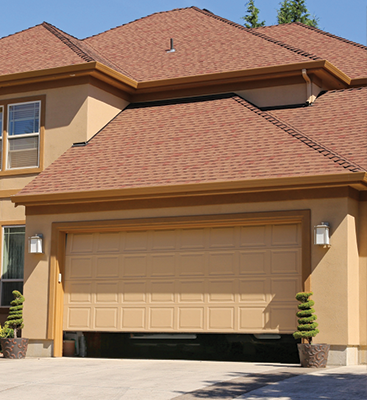 Door Doctor compiled this list of top-notch 2018 garage door openers based on a couple of criteria. The best-selling, most affordable, and highly reviewed models make the first cut, and then we’ll categorize them based on high-tech abilities, the best security, as well as the noise level and accessibility of each different model. Through meticulous study, we think we’ve narrowed down an excellent list of options. With plenty of power and boasting a considerably quiet operation, this Chamberlain model qualifies as the best you could hope for. The most notable feature for this model has to be the innovative Motor Vibration Isolation System that eliminates vibrations entirely and keeps the powerful tug on this little motor totally in check. Additionally, it’s equipped with the fancy MyQ system that allows you to control the system from your smartphone, which is exactly as convenient as it sounds. 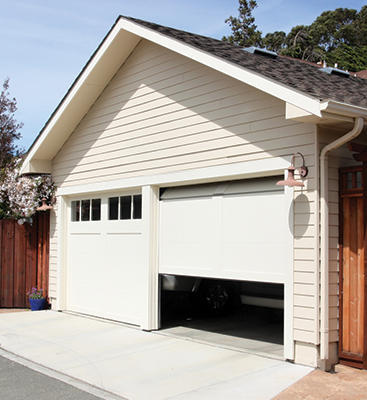 The MyQ will notify you if you’ve left the garage door open in the house. When you’re away, you can even close it from the office, if you need to. No more leaving your house and having to swing back to close the garage door and make yourself late. If you don’t want to worry about leaving the door open until you notice the notification on your phone, then you can set a timer for how long it stays open so you won’t have to concern yourself with the safety of your belongings when you take off. It’ll come equipped with a lifetime motor, a belt and a five-year warranty on the gears and other components that you may, eventually, have to worry about down the road. If you’re interested in our other top picks for the year, be sure to check on our next blog for the rest of our list. If you’re in need of garage door opener installation or garage door opener repair in the Cape Coral area, please feel free to reach out to us. We offer dynamic installation that will demonstrate how to operate and identify problems that you’ll need to call us back in for, and ones that you’ll be able to handle on your own. We specialize in repairs because we know how inconvenient it can be for such a crucial appliance to break down at the most inopportune moments. Don’t suffer another minute, reach out to Door Doctor with all of your garage door opener needs.